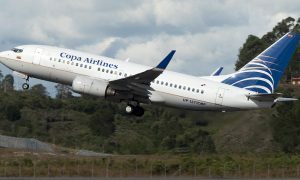 Copa Airlines announced plans to begin service to Paramaribo, Suriname twice weekly starting on July 6. This new route will make Suriname the 81st city the airline connects with the rest of its network of destinations through the Hub of the Americas located at the Tocumen International Airport in Panama City. “We are pleased to announce this direct flight to Paramaribo, a city that will benefit from the connectivity offered by our extensive network of destinations, providing access to the 32 other countries Copa serves. 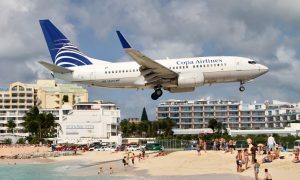 We are confident that this new route, which will commence on July 6 of this year, will promote greater opportunities for commercial and tourist activity in this unique and attractive country,” said Pedro Heilbron, CEO of Copa Airlines. Once operations between Panama City and Paramaribo begin, Suriname will be quickly and efficiently connected to 32 countries in North, Central and South America and the Caribbean through the Hub of the Americas, providing passengers with shorter connection times, service sending checked baggage to their final destination and the possibility of completing their flights without the need for customs or immigration procedures. “We are very proud to state that the efforts of our team, the team of Copa and the routes development experts, have finally resulted in Copa Airlines to add Paramaribo to their route network. This new route brings Suriname closer to the rest of the Americas, which contributes to our strategic vision to reach one million passengers in 2033. We invite all the people from the Americas to visit our beautiful country with its untouched nature, where you can taste a great variation of cultures. 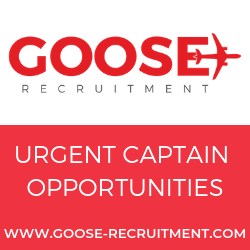 We wish Copa Airlines many safe flights and hope to grow as partners,” said Vijay Chotkan, CEO of Airport Management, operator of the J. A. Pengel International Airport. Paramaribo, capital of Suriname, is located near the country’s northern border along the Atlantic Ocean and has a population of approximately 560,000 inhabitants. Flight CM318 will initially operate twice a week on Wednesdays and Saturdays, departing at 9:17 a.m. from Panama (local time) and arriving at Johan Adolf Pengel International Airport at 3:45 p.m. (local time). The return flight, CM319, will depart on Wednesdays and Saturdays from Paramaribo at 5:52 p.m. (local time), arriving in Panama at 8:28 p.m. (local time). The route will be operated by a Boeing 737-700 with capacity for 12 passengers in Business Class and 112 in the main cabin. 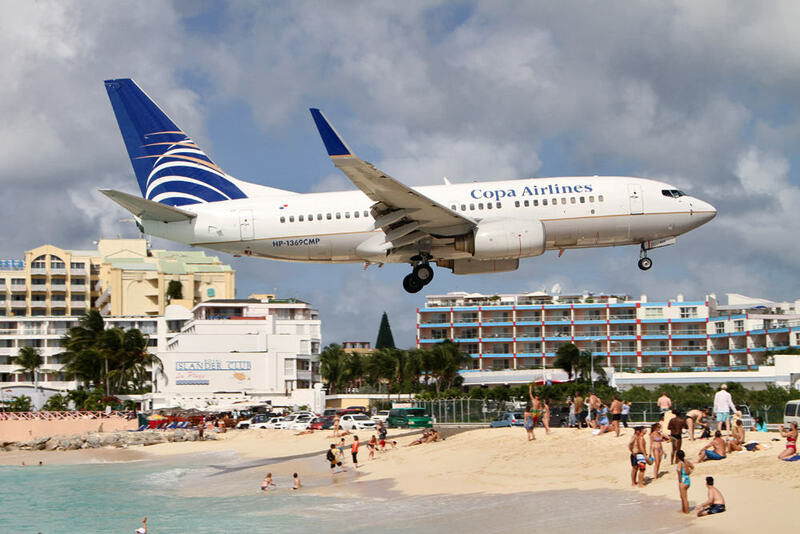 Copa Airlines currently operates an average of 350 daily flights through the Hub of the Americas located at the Tocumen International Airport in Panama City, connecting 81 cities in 33 countries of the continent.